The DataEDGE conference at UC Berkeley brings together senior industry and academic leaders for a conversation about the challenges and opportunities created by the rise of big data. 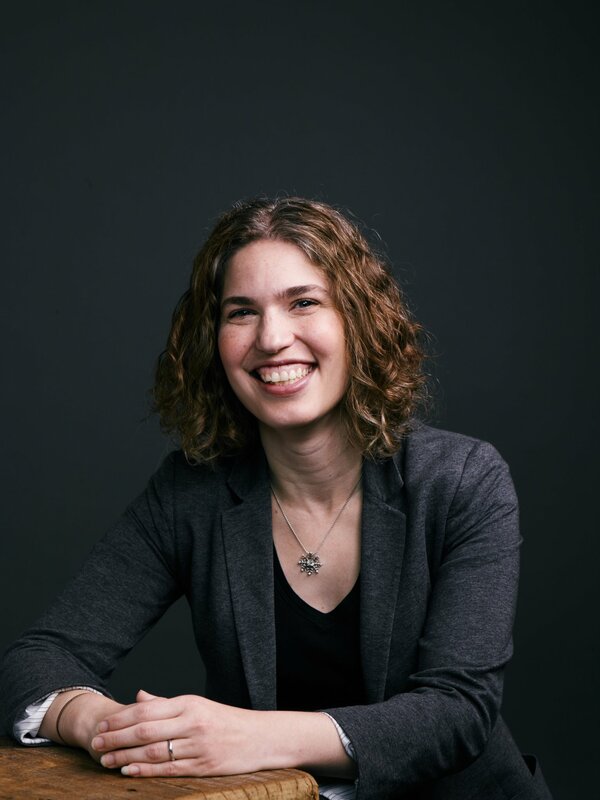 Hilary Mason is the general manager for machine learning at Cloudera. Previously, she founded Fast Forward Labs, an applied machine learning research and advisory company, which was acquired by Cloudera in 2017. Hilary is the data scientist in residence at Accel Partners, and is on the board of the Anita Borg Institute. Previously, she co-founded HackNY.org, a non-profit that helps engineering students find opportunities in New York's creative technical economy, served on Mayor Bloomberg's Technology Advisory Council, and was the chief scientist at Bitly. Hilary can be reached on Twitter @hmason and on LinkedIn. 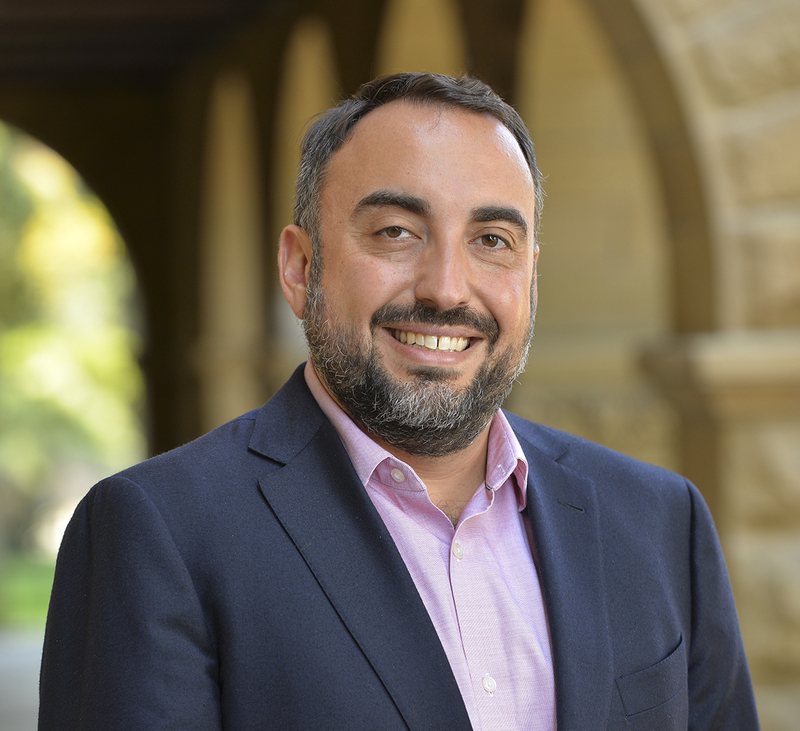 Alex Stamos is a cybersecurity expert, business leader, and entrepreneur working to improve the security and safety of the Internet through his teaching and research at Stanford University. Stamos is an Adjunct Professor at Stanford’s Freeman-Spogli Institute, a William J. Perry Fellow at the Center for International Security and Cooperation, and a visiting scholar at the Hoover Institution. Are you and your organization taking advantage of the opportunities created by today’s flood of new data? Do you know about the latest tools for storing, analyzing, and visualizing data? Have you considered the privacy implications of working with data? How do leaders balance intuition and data in making important decisions? The UC Berkeley School of Information’s DataEDGE conference will bring you up to speed quickly on the current state of the data revolution. You will hear from leading experts in the field about the way organizations are using data to address business and societal issues, about the challenges of working with data at scale, and about the most pressing questions and debates facing data scientists today. This conference is not just for technologists and math geeks; DataEDGE brings together social scientists, computer scientists, policy-makers, designers, and artists for an intimate conference to assess the current state of data science and the data revolution.